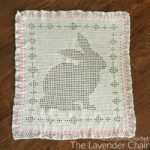 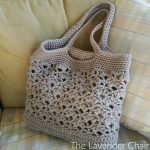 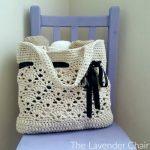 The treble crochet, commonly abbreviated Tr, is used in an array of projects! 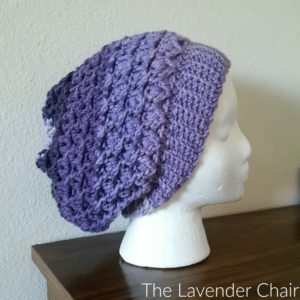 It’s the 4th tallest crochet stitch. 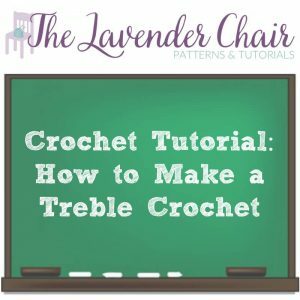 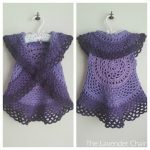 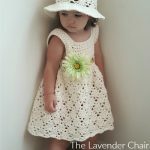 To make the treble crochet, yarn over 2 times, insert hook into next stitch, yarn over, draw up loop, yarn over, pull through two loops, yarn over, pull through two loops. 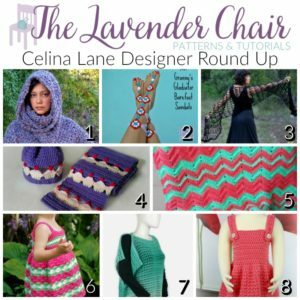 Make sure to subscribe to The Lavender Chair on YouTube to continue to stay updated on new tutorials. 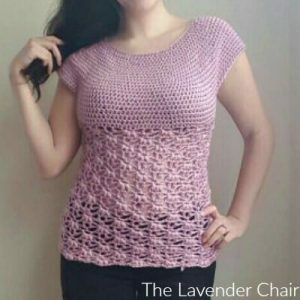 For more videos subscribe to The Lavender Chair on YouTube.